If you were going to make a half-hearted attempt at marketing an electric car, you couldn’t do a better semi-job than Ford seems to be doing with its Focus Electric. Today the company revealed that it has begun production of the car in Europe, with an announcement entirely devoid of any spark. No price has yet been revealed for the European edition of Ford’s electric car, which arrives next month, probably in left-hand-drive markets though this isn’t clear. The model ousts the usual Focus engines in favour of a 145PS (106kW) electric motor and 23kWh lithium-ion battery. A keen price might make the car interesting, but don’t count on it. In the US, the battery powered Focus has been on sale for more than a year and clocked up sales that won’t be troubling anyone. 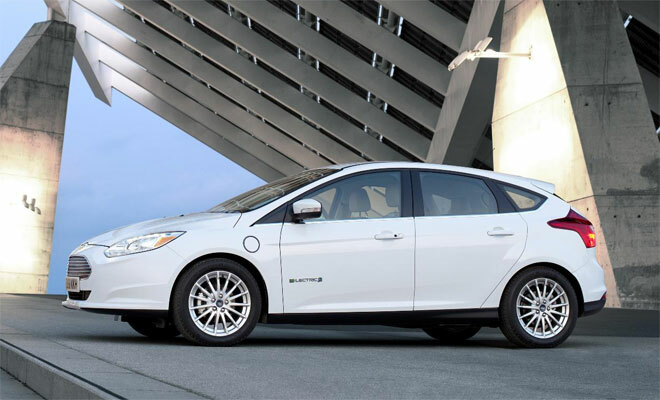 Priced from $39,200 over there, the Focus EV must square up to much more versatile opposition like the Chevrolet Volt and Toyota Prius Plug-in, both of which similarly start just below $40k. The base-model Nissan Leaf electric car, by contrast, currently starts from $28,800 in the States. Hopefully, the blue oval will put a little more effort into marketing its next two adventures in alternative powertrains. 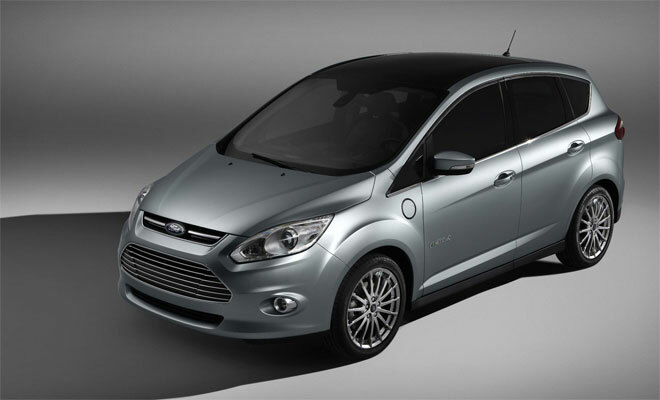 The C‑Max Energi plug-in hybrid people carrier is due next year, as is the Mondeo Hybrid. For now, we can revel in the news that the Focus electric can manage 100 miles on a fresh battery, and can charge at 6.6kW for a three- or four-hour top up from flat. Both of which are sadly behind the curve as far as the Nissan Leaf and Renault Zoe are concerned.